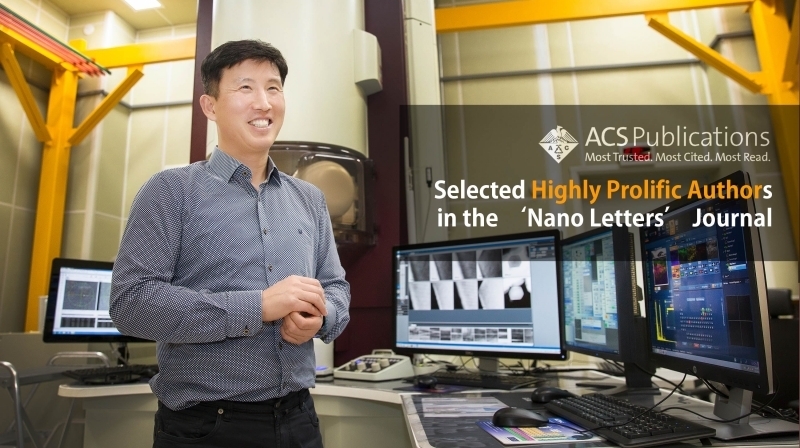 UNIST Professor Jaephil Cho of Materials Science and Engineering has been cited as a highly prolific author for Nano Letters by ACS Publications. 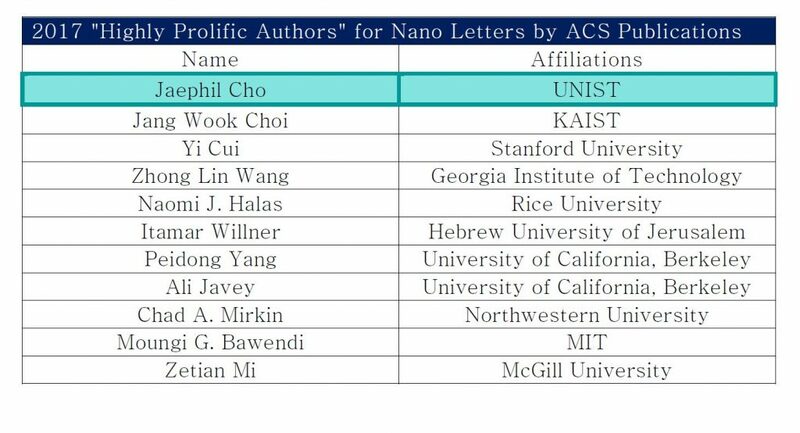 Professor Jaephil Cho, listed in the 2017 "Highly Prolific Authors" for Nano Letters by ACS Publications. The American Chemical Society (ACS) has recently published their one-millionth article. To celebrate this occasion, the ACS announced the listing of the top authors and articles in each journal. 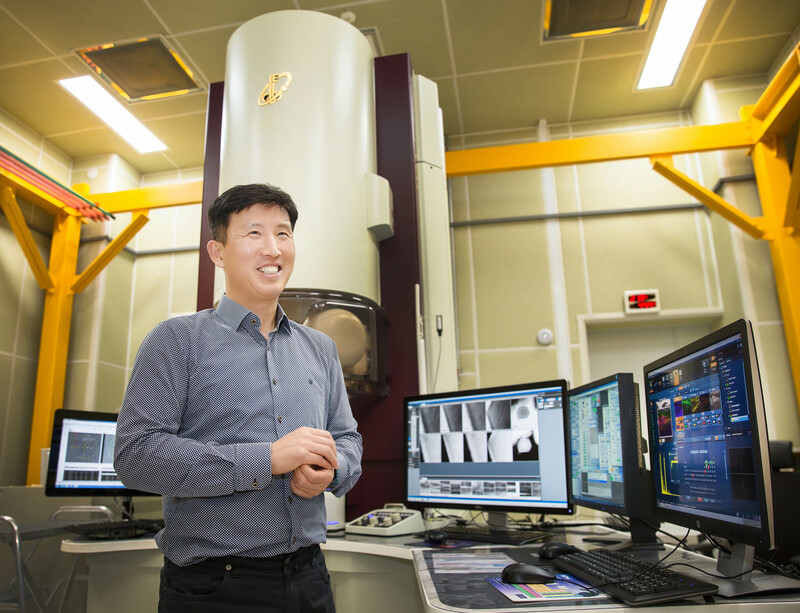 Jaephil Cho, professor and director of Research Center for Innovative Battery Technologies at UNIST has been cited as one of the most highly prolific author for Nano Letters (ACS Publications). This honor is given in resnpose to his scientific excellence within the journal communities in Materials Science & Engineering. The listing of these journal stars is part of a thank you to all journal authors, reviewers and editors in celebration of ACS’s publication of its one-millionth article. This is also a measure of publication output of each scientist in Nano Letters over the past five years. Nano Letters Selected Highly Prolific Authors (most published articles in the past 5 years). 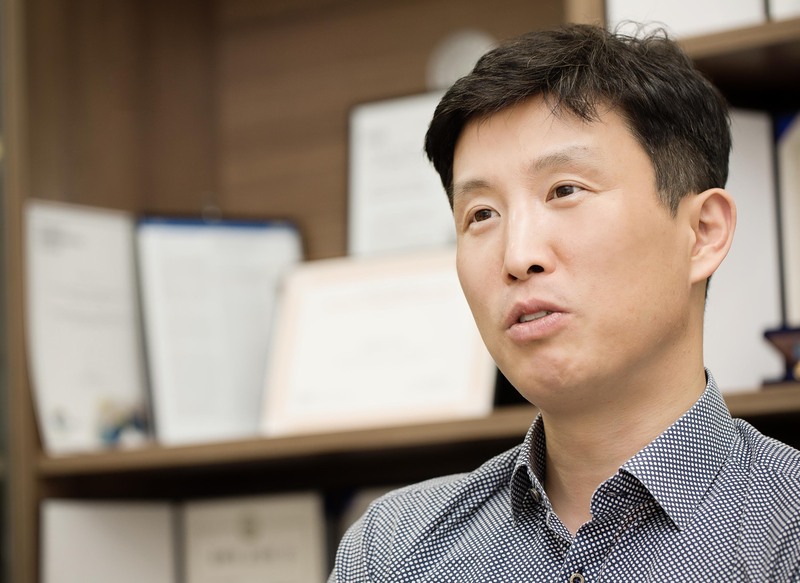 Besides Professor Cho, a total of eleven other materials scientists, including Professor Yi Cui of Stanford University, Professor Zhong Lin Wang of Georgia Institute of Technology, and Professor Jang Wook Choi of Korea Advanced Institute of Science and Technology were also listed for Nano Letters. 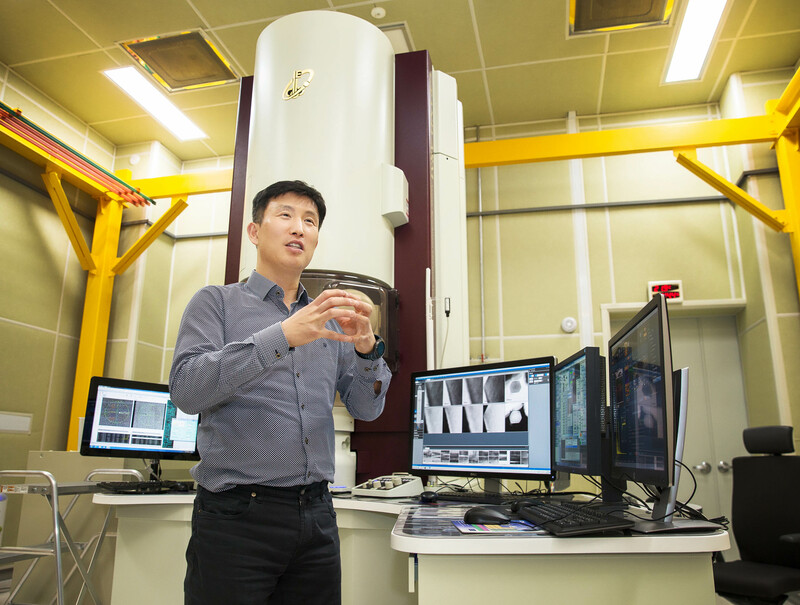 Professor Jaephil Cho, the world-leading expert on secondary batteries, has more than 200 patents and 280 scientific publications. He has also published approximately 17 articles in Nano Letters in the past five years. Professor Cho is the recipient of many honors, including Thomson Reuters’ Highly Cited Researchers 2016. In that same year, he has also been named among MSE Supplies’ 300 most-cited researchers in materials science and engineering worldwide. ACS journals are the most trusted, most cited, and most read in the chemistry community. Read more at the ACS journal stars website.